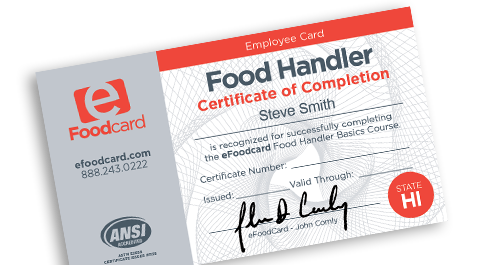 Hawaii Residents: You are 3 short steps away from getting your Hawaii state-approved food handler's card and certificate. 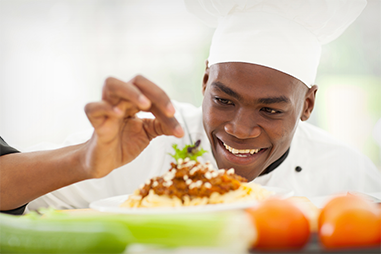 *Hawaii residents: your city or county may have special food handler requirements. Please visit your local or state health department website for more information.